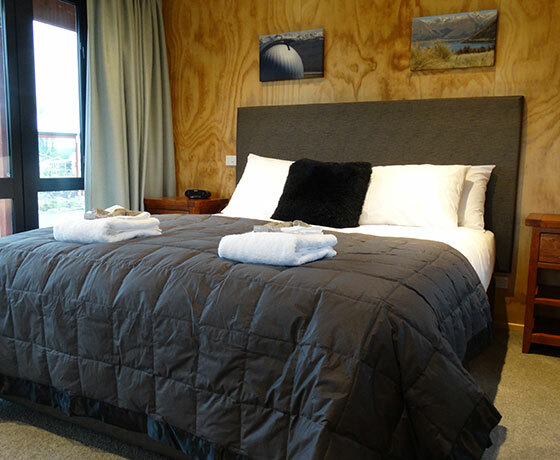 Musterer’s High Country Accommodation has been purposely designed with families and couples in mind. A boutique development with a variety of accommodation for all budgets including simple powered camping sites for self contained vehicles. 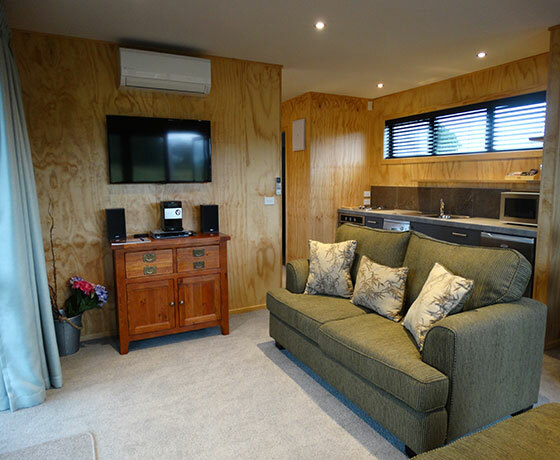 A delightful 1930’s carriage for two, 4 luxury separate and self contained units then there’s a converted wool shed for group gatherings and small conferences all set within 6 acres on the Fairlie – Tekapo Highway. 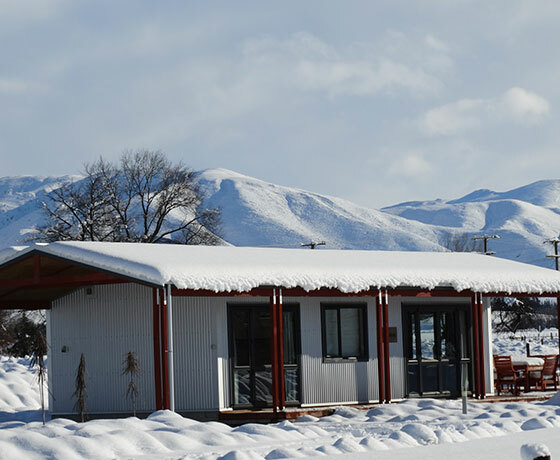 Units are luxuriously appointed with large decks and outdoor furniture flowing to your own wood fired hot tub! Additional to this is a separate BBQ and outdoor fire area, lots of room for the kids to play with a walking track and animals. 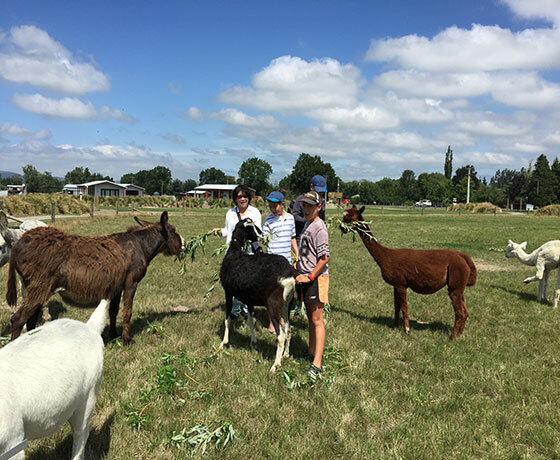 Fairlie has so much to offer with many activities surrounding this friendly town. How to find Musterer’s High Country Accommodation? Leaving Fairlie heading towards Tekapo, Musterer’s Accommodation is located on the right side of the Highway. Access is via Gordon St from Railway St.